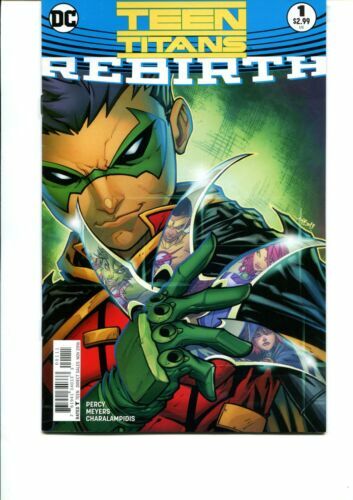 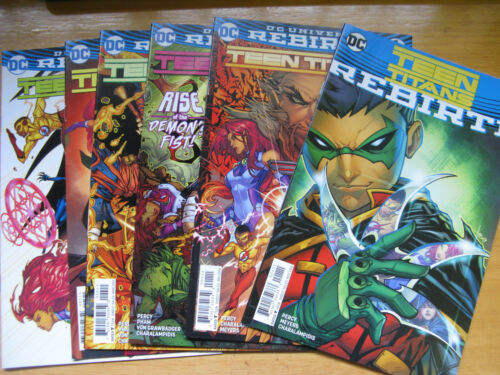 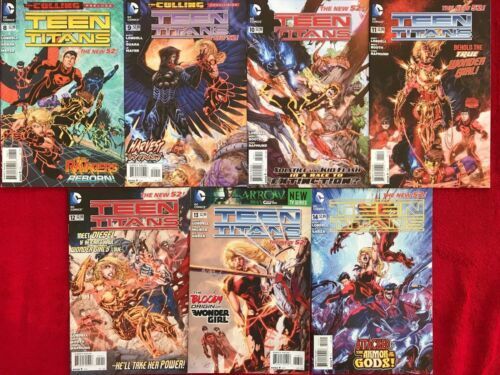 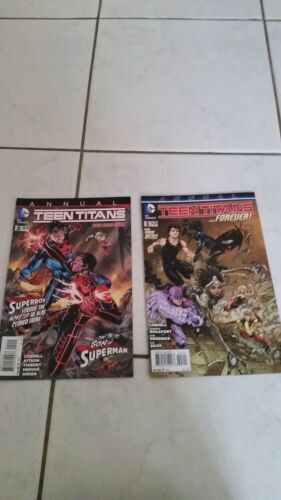 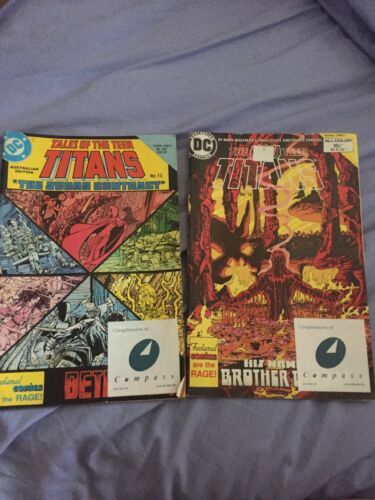 TEEN TITANS REBIRTH #1,2,3,4,5 + ONE SHOT REBIRTH ISSUE - 1ST PRINTS. 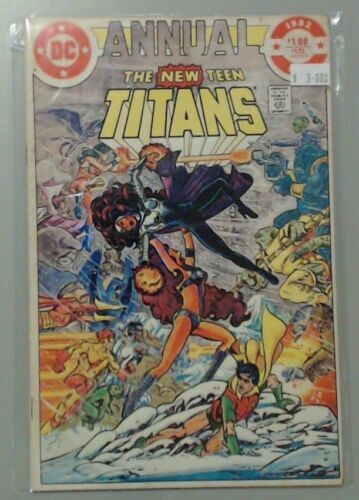 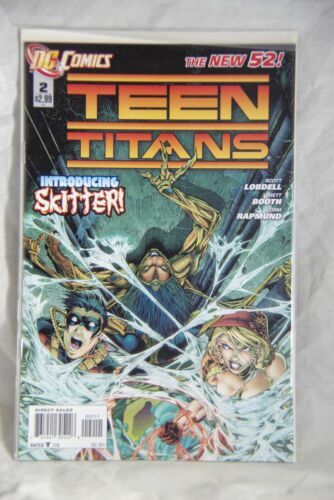 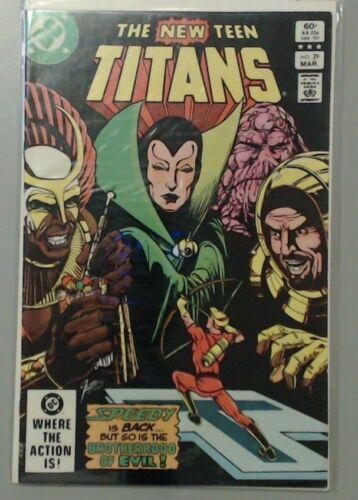 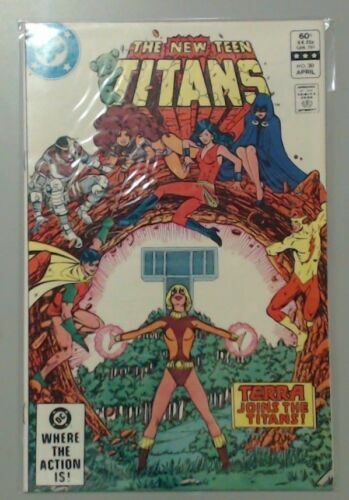 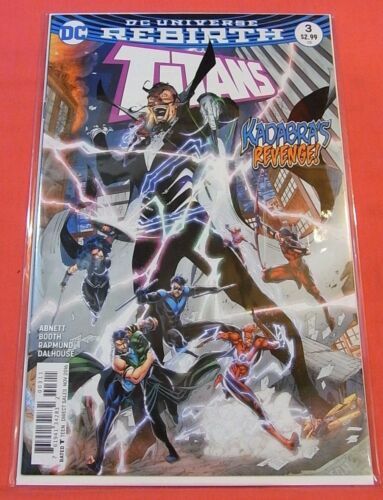 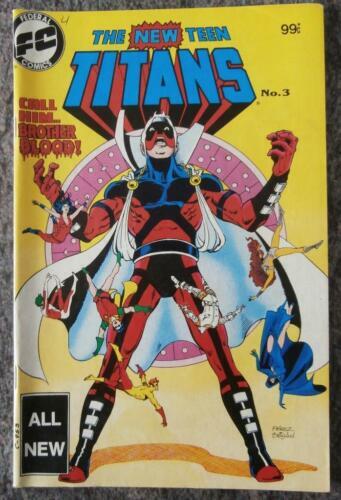 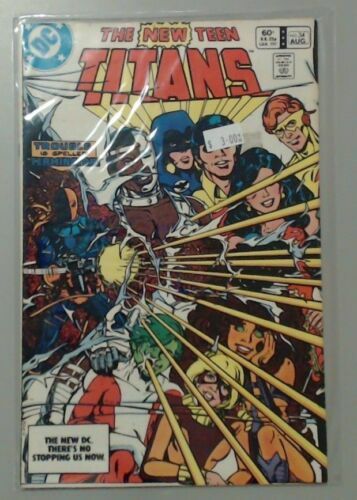 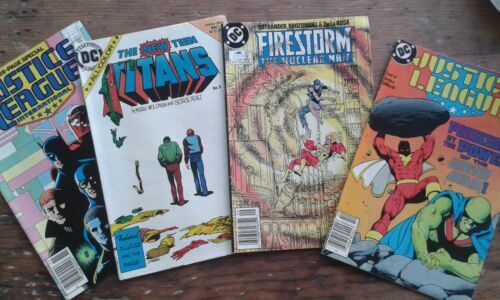 DC COMICS PRESENTS #26, 1ST NEW TEEN TITANS, CYBORG, RAVEN, STARFIRE. 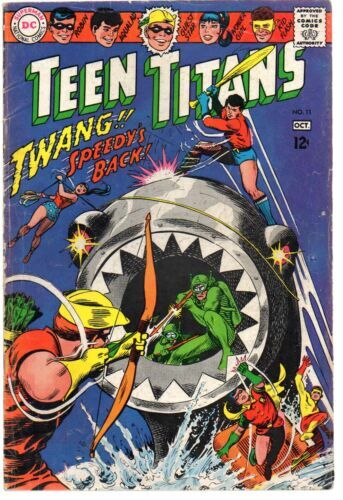 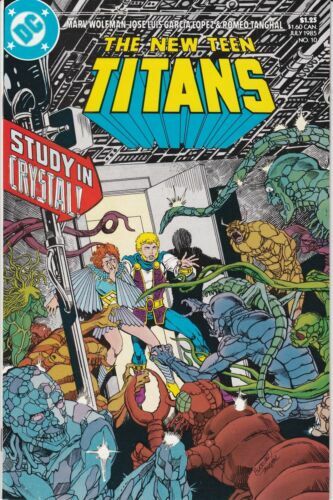 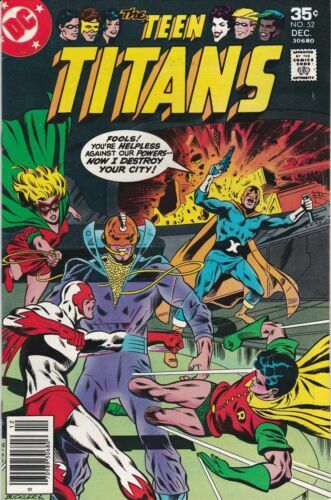 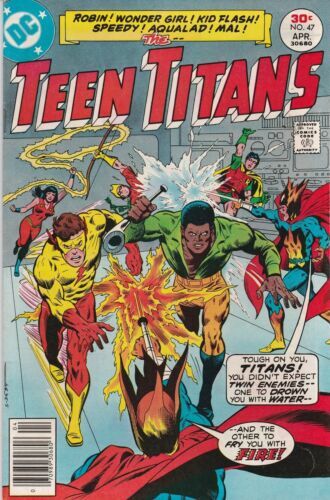 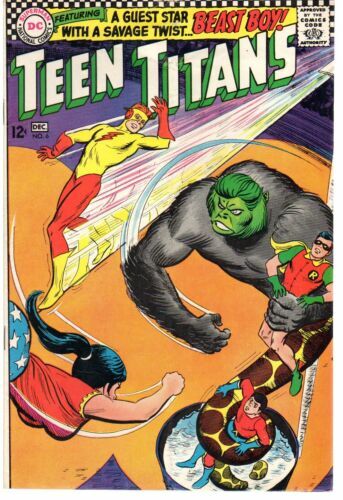 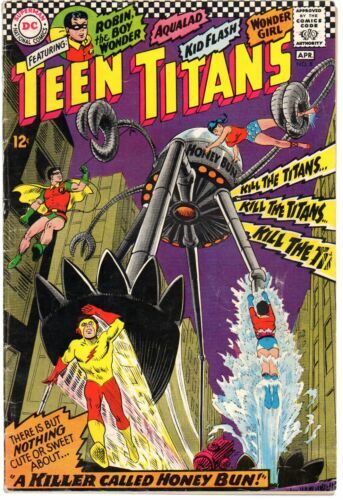 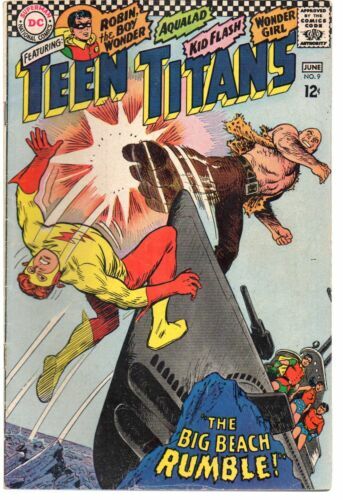 TEEN TITANS # 48 : FINE/VERY FINE : JUNE 1977 : DC COMICS. 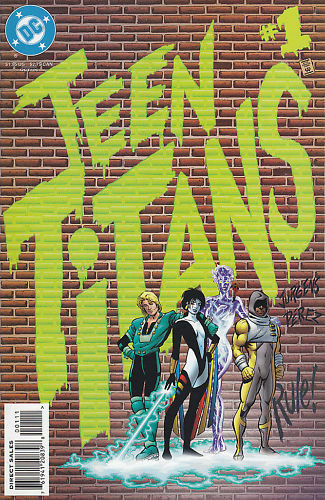 (COMIC BOOKS).